Heard about Dungeons & Dragons and want to play? Experienced group of players who need a Dungeon Master? Looking for a unique teambuilding event, party or birthday? Dungeon Master for Hire is a Australian service (based in Melbourne) for playing Dungeons & Dragons 5th Edition in your own home, game store or venue of your choice, assisted by a professional Dungeon Master to run the game and make it exciting and entertaining! 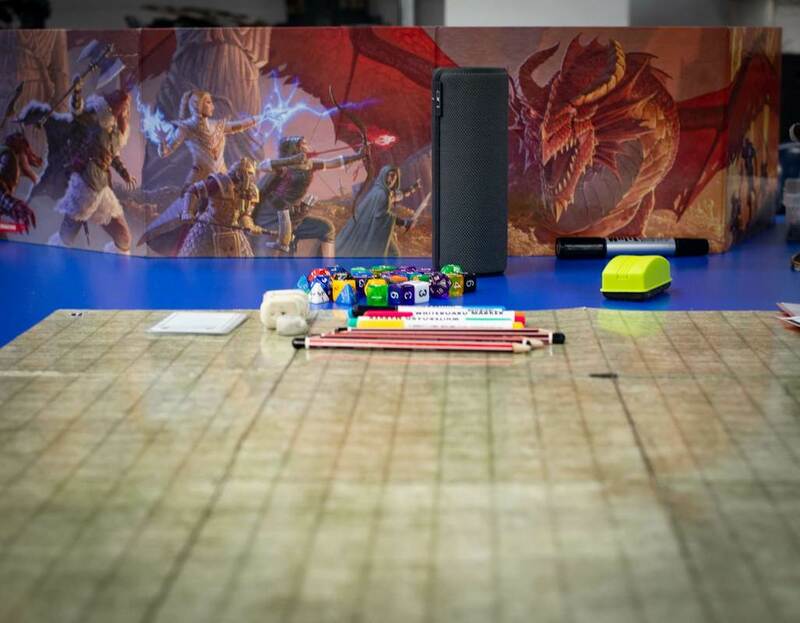 With over five years and thousands of hours of experience running Dungeons and Dragons for people of all ages and experience levels, your Dungeons & Dragons adventure will be one to remember! 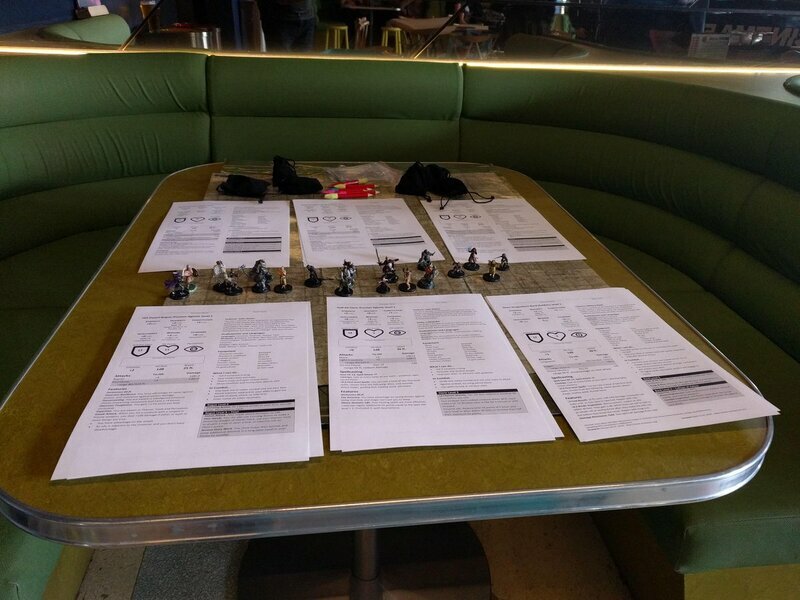 Choose from a wide selection of one-shot adventures and campaigns, or have a custom one created just for your group! All materials provided, including pencils, dice and characters if required. 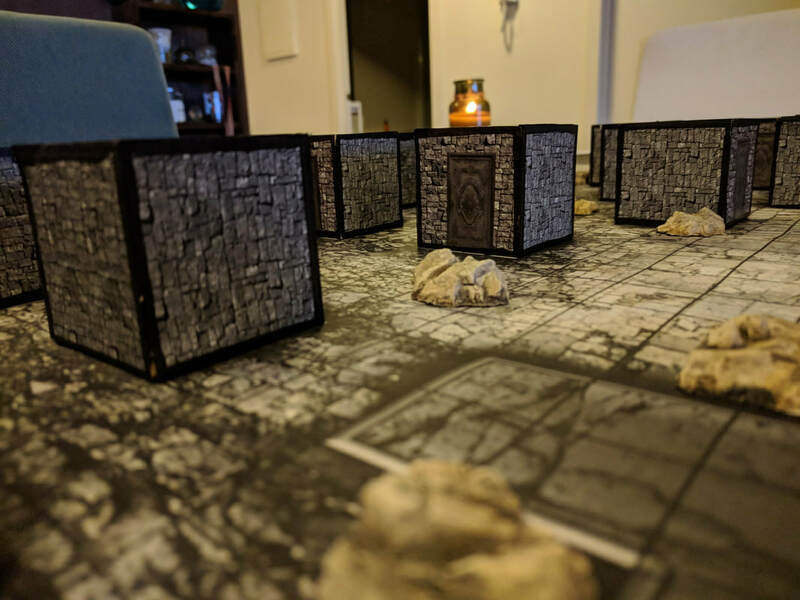 From simple battle maps to 3D-printed monsters and terrain, providing an immersive experience. Curated soundtracks, battle music and ambient soundscapes. Play at a location of your choice, or a venue can be arranged at extra cost. Prefer combat? Want more exploration? Just interested in roleplaying? The game can be adjusted to your groups playstyle. Perfect for beginners. Choose your adventure and character and start playing within minutes! The complete experience in just a few hours. ​Take your characters through an extended story over multiple sessions and locations as you become more powerful and shape a living world with your heroics and hijinks. Establish bonds between players and characters alike. Create your characters and work together to solve puzzles and overcome treacherous odds. Suitable for both children and adults alike, add excitement to your special occasion by going on an exciting adventure with friends, giving you a tale to share for years to come. Prices above are for sessions in Greater Melbourne - regional Victoria and interstate sessions possible with a travel surcharge. One of the best DM’s I’ve had the privilege of playing with. Luke is very passionate and enthusiastic about D&D, and is excellent at spreading this sense of excitement so that everyone he plays with has a great time. He is very patient with beginners, good at teaching the game as well as catering for more experienced players and ensuring they are challenged and engaged. Luke is one of those Dungeon Masters who can not only paint a picture of a world, but bring it to life with interesting, memorable characters. Players will find themselves immersed in a world that reacts to their actions on many levels, leading to all manner of fun, interesting and entertaining situations that take the adventure far above and beyond the story described in the campaign book. Luke injects a level of creativity into the way he DMs that keeps things fun, fresh and engaging for his campaigns. If you want a DM who really gets what DnD is all about, Luke's your guy: he brings fun, challenge, humour and excitement that keeps your adventurers on their toes.